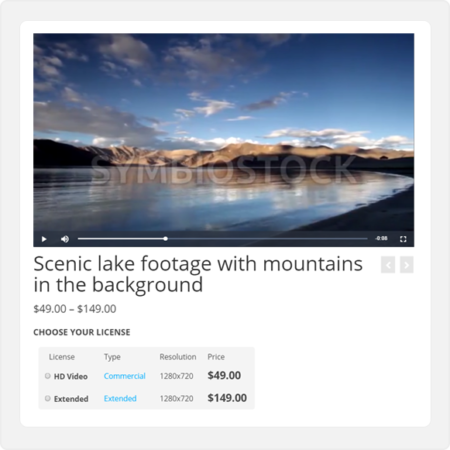 A powerful plugin for Symbiostock Pro. 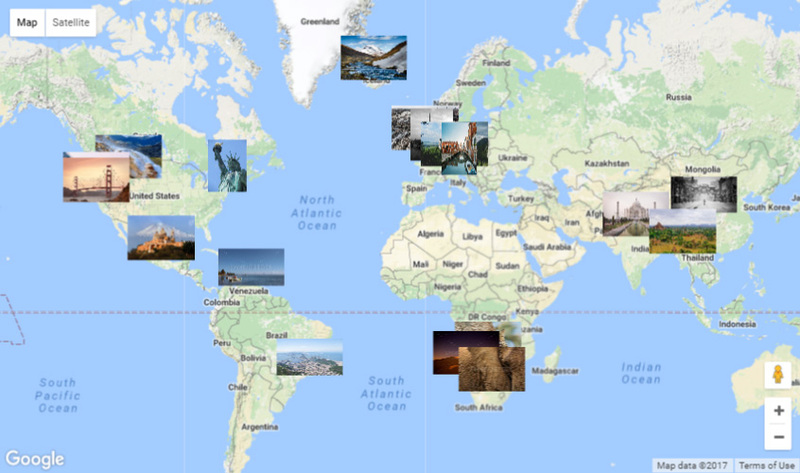 Allows you to showcase multiple photos and media products on interactive, clickable world maps. This plugin is highly customizable and multiple maps can be created to focus on different regions of the world. Add an optional title that will appear above your widget. Display media locations with thumbnails or location markers to display on map. 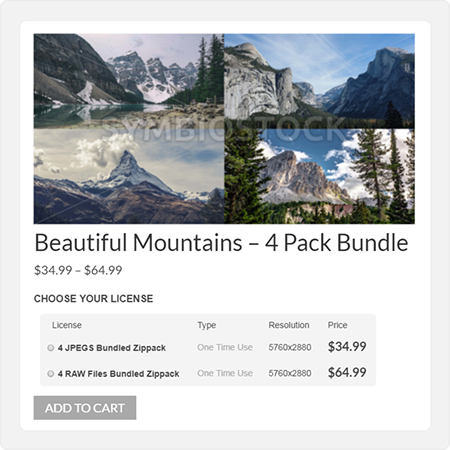 When a thumbnail/location marker is clicked, a popup opens up showing a larger preview of the image – which if clicked takes the customer to the actual product page. Responsive: can be set to be responsive to integrate into responsive web designs. 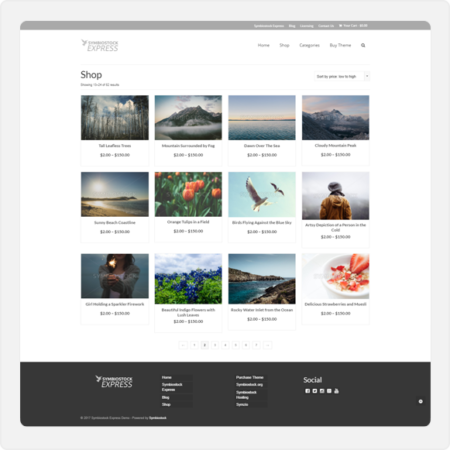 With so many aesthetically geared settings you have complete freedom to play around and seamlessly integrate Symbiostock Maps into the design of your unique WordPress website. 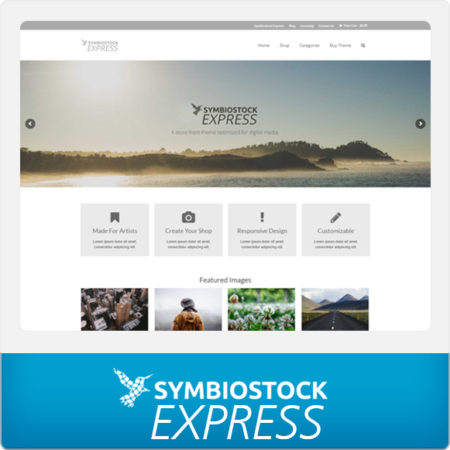 Use Symbiostock Maps to add a significant expansion to both the visual appeal and media advertising potential of your websites. There are two ways of adding maps to your WordPress site – as a widget or shortcode. The widget method is easier, but is dependent on your theme’s implementation of widget areas. Shortcodes can require a bit more if you want it customized, but are more dynamic and can be placed in any post and on any page. The Symbiostock Maps Help Guide explains how to set shortcode parameters and contains useful tips on using Symbiostock Maps. Note that Symbiostock Maps requires that you have a Google Maps API key. Although Google Maps now requires that you add billing information to acquire an API key, you get a substantial amount of free requests as well as $200 in free credit every month. For most users this results in a free API key. To see the pricing tiers, please go here. To get a Google API key, please go here. 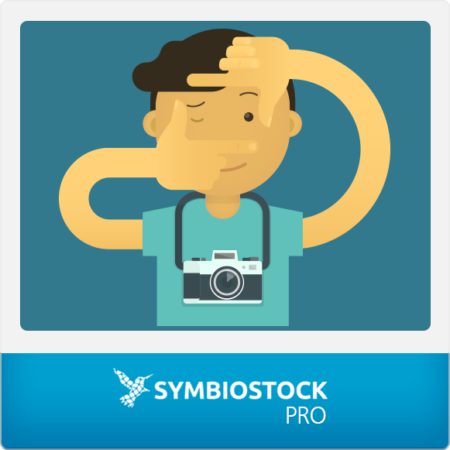 Note: Symbiostock Maps requires the latest version of Symbiostock Pro. Installation: Once downloaded, navigate to your Plugins > Add New page in your WordPress install. 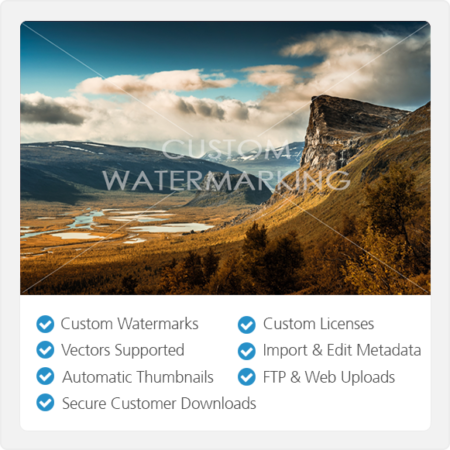 Click on Upload Plugin and upload Symbiostock Maps. Once uploaded, go to your Plugins page and activate. 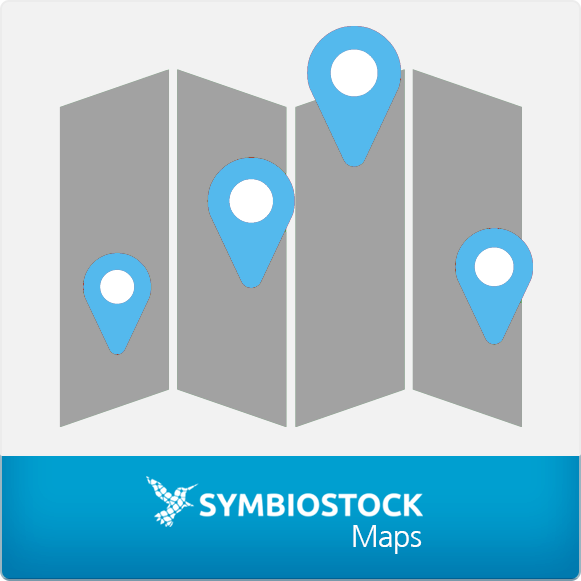 Symbiostock Maps is now installed!